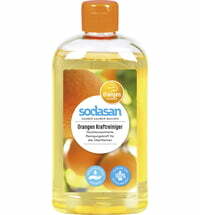 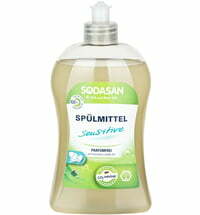 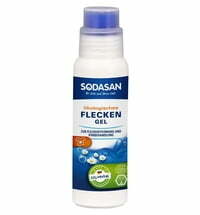 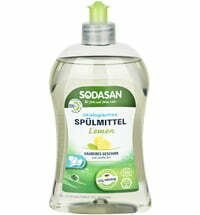 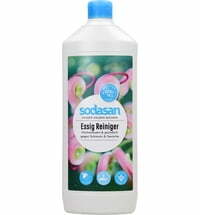 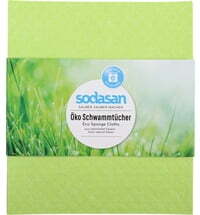 The Sodasan Bath Cleaner contains plant tensides and pure essential oils. 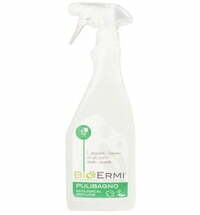 It removes dirt, limescale deposits and soap residues from bathroom surfaces. 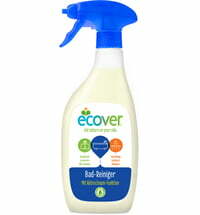 reliably removes household dirt from all bathroom surfaces. 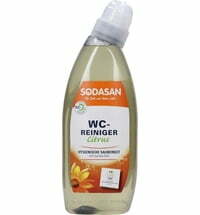 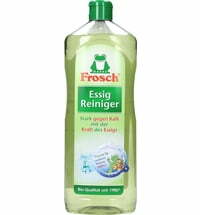 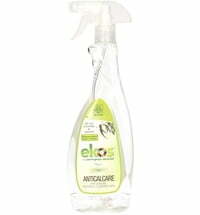 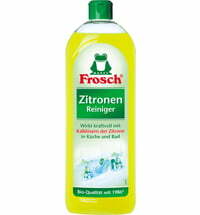 very good for removing limescale and soap residues. 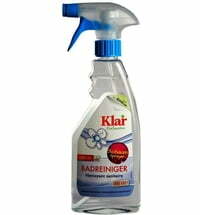 Spray the product evenly on to the surface using the spray head and leave to work for approximately 1 minute. 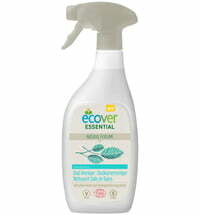 Then rinse off and rub dry with a lint-free cloth if necessary. 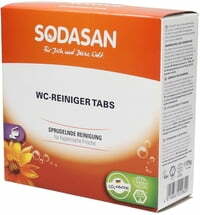 For tough stains, repeat the application and leave to work for longer. 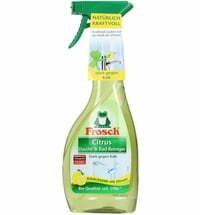 Pour concentrate in spray bottle and mix with 400 ml of water. 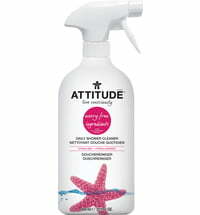 Spray on surface, leave on for approximately 1 minute and rinse. 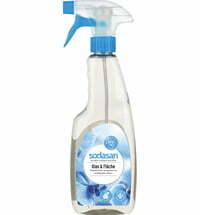 Repeat on stubborn stains and leave on for longer.